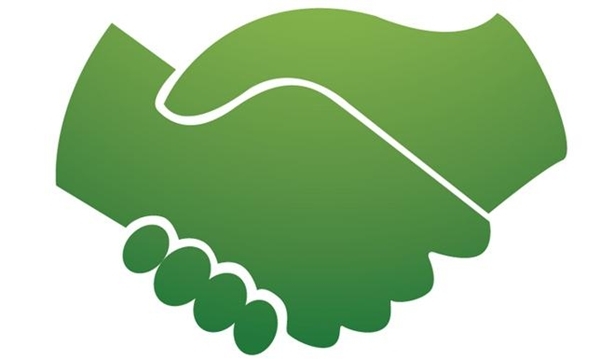 At Preston Landscape Supplies we partner with tradesmen & women to supply all of their landscaping materials. 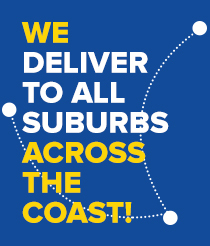 We have established partnerships with hundreds of Gold Coast businesses since 1980 and are proud to be the Tradies choice when it comes to landscape supply solutions on the coast. When you trust your business with our business, you partner with a winning team. Let us help you finish your projects on time, within budget and to the highest standard by sourcing all of your landscape supplies materials for your next job. We are also proud to offer 30 day commercial trade facilities to many of our trade customers. If you would like to apply for such credit facilities complete the online application below.